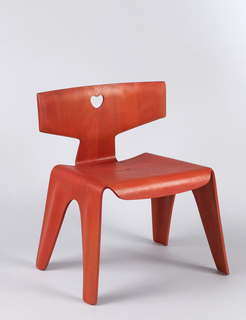 See more objects with the tag interior, home, seating, hearts, wood, cut-out, playful. 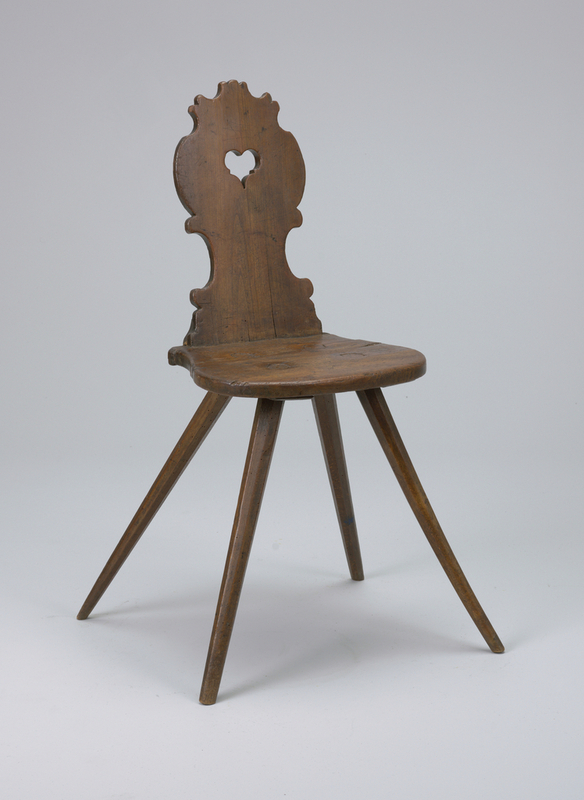 This is a Side chair. It is dated late 17th–early 18th century and we acquired it in 1968. Its medium is fruitwood. It is a part of the Product Design and Decorative Arts department.